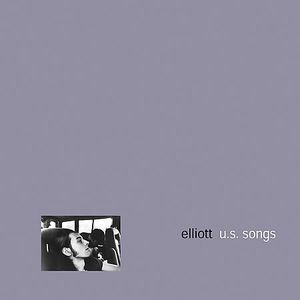 Elliott’s debut full-length, “U.S. Songs,” came with a lot of hype in the independent music scene, as their previous single had garnered much positive press. Aggressive guitars storm out of the gates with the track “Miracle,” and for the rest of the album the band never lets up. For people wanting to understand indie rock music, Elliott is a worthy point of entry, encompassing emotional heights and depths along with the tight musicianship that is expected from a genre known for wearing its heart on its sleeve.